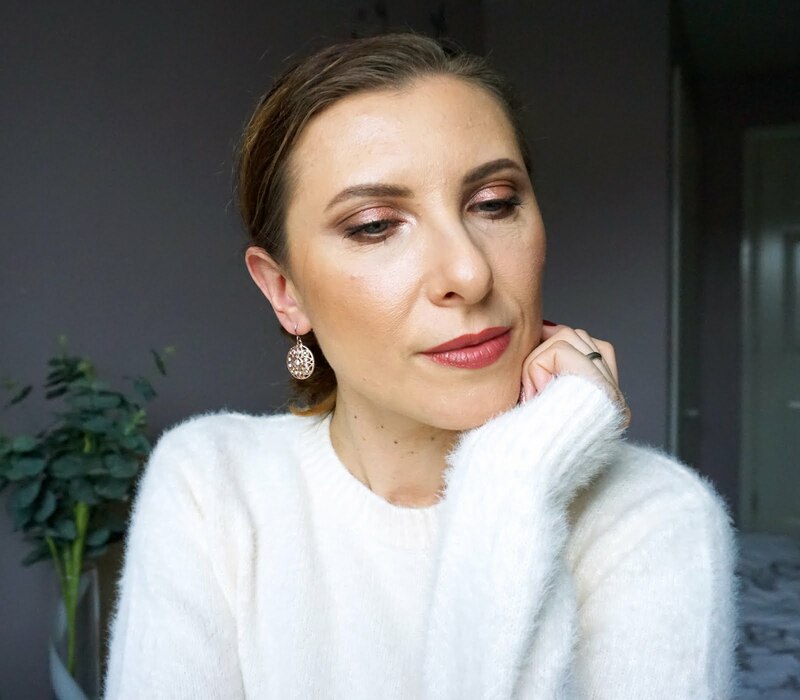 My makeup drawers are over-saturated with eyeshadow palettes, I certainly have all the shades I will ever need and not many new palettes spark my interest these days. 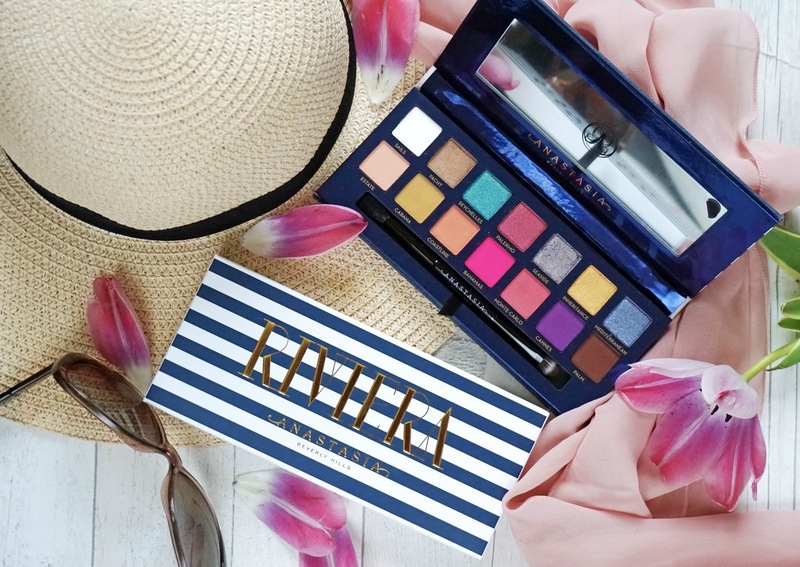 But as soon as I saw the new Anastasia Beverly Hills Riviera palette I knew I will add it to my collection. 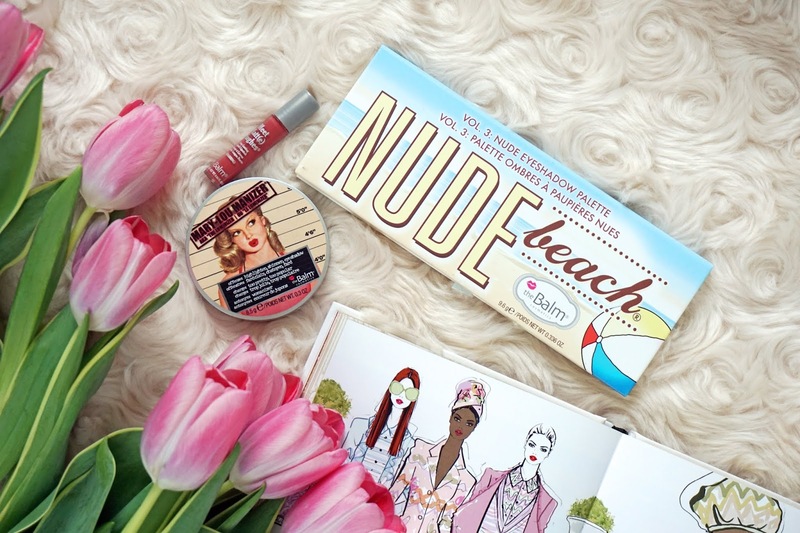 It just screams 'holidays', from the nautical packaging to the shades selection and their names, and I'm living for my Summer holidays :) And it's a palette that will challenge you to create different looks and step away from your usual comfort zone and that's what I needed as I've been stuck in a rut with my makeup. I have several other ABH eyeshadow palettes so I knew what kind of quality to expect from these eyeshadows, have they delivered though? In today's instalments of 'skincare ingredients demystified' series (see part 1 here) we're talking about Vitamin C. I'm pretty sure most of you are very familiar with this vitamin, we all have heard/been told to eat fruits and vegetables rich in Vitamin C or take supplements containing it to keep colds/flus away. 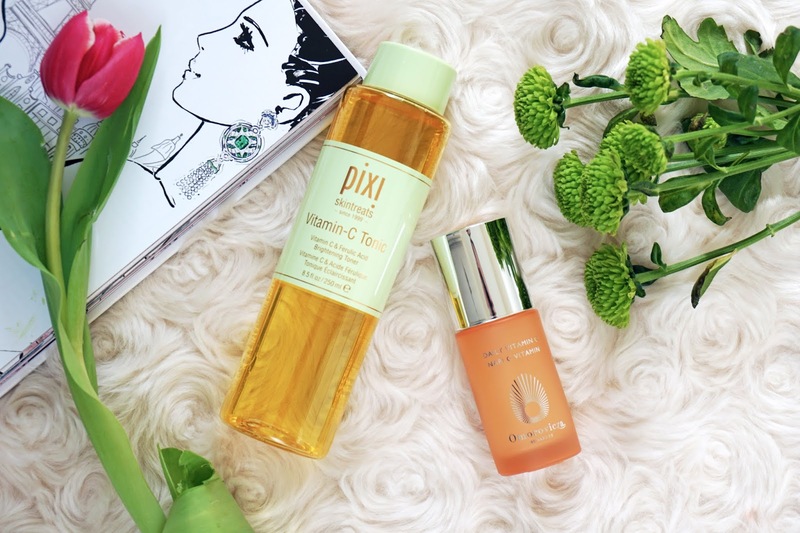 But what about using Vitamin C topically, in our skincare? Do you know all the benefits this powerful ingredient can offer your skin? You probably know that Vitamin C is very effective at brightening the skin, lightening dark spots and it's an amazing anti-oxidant. But what else can this vitamin do for our skin? 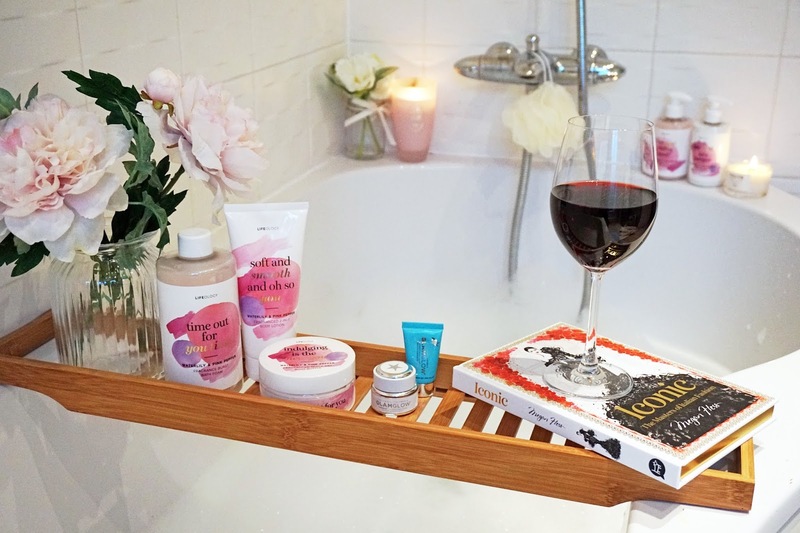 I've said it already many times but I will say once again that one of the greatest perks of blogging for me has been the opportunity to discover smaller or/and less known brands and try their products which I wouldn't have probably otherwise. And today I want to talk to you about two products from Rå Oils (translated as raw oils), Iceland brand born in 2013 when Frida (daughter) had finally had enough of searching for a solution to her acne and Elin (mother), a beauty therapist and later an aroma therapist, decided to take matter into her own hands. Seeing amazing results with her first facial oil, as Frida's skin improved amazingly, Elin has created more products for different skin concerns. All of them are handmade in small batches which ensures you're always getting fresh product, are based on pure, high quality oils, don't contain any 'fillers' or preservatives and are packaged in environment friendly bottles/jars made to protect essential oils from harmful light. 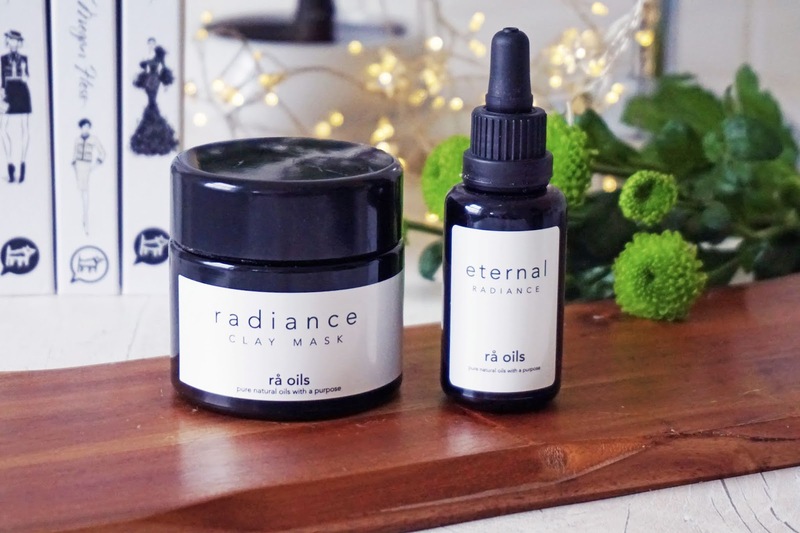 I had the chance to test the Radiance Clay Mask and Eternal Radiance facial oil and I'd love to share with you my thoughts on them. Just as last time, I will focus on the eye makeup and explain you step by step how I created it. 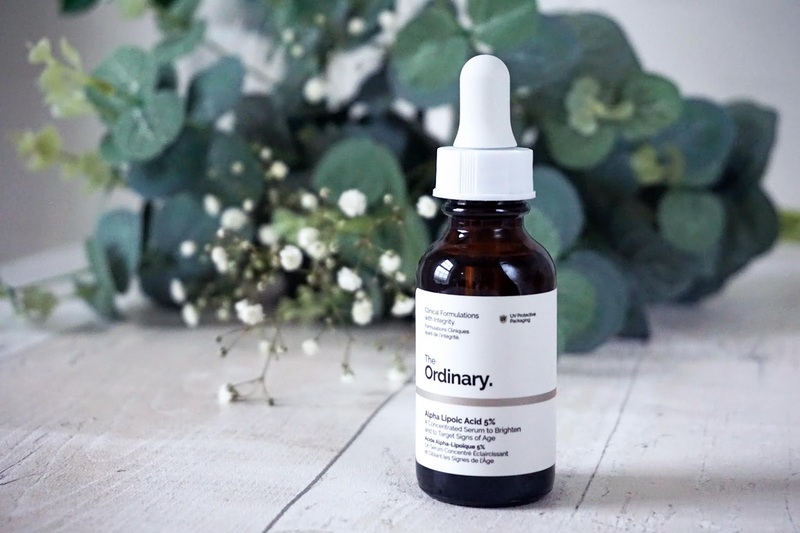 I'm starting today with Alpha Lipoic Acid which was actually the reason behind the idea of this new blog series as it was something very new to me and I needed to do quite a bit of reading to get to know this ingredient.